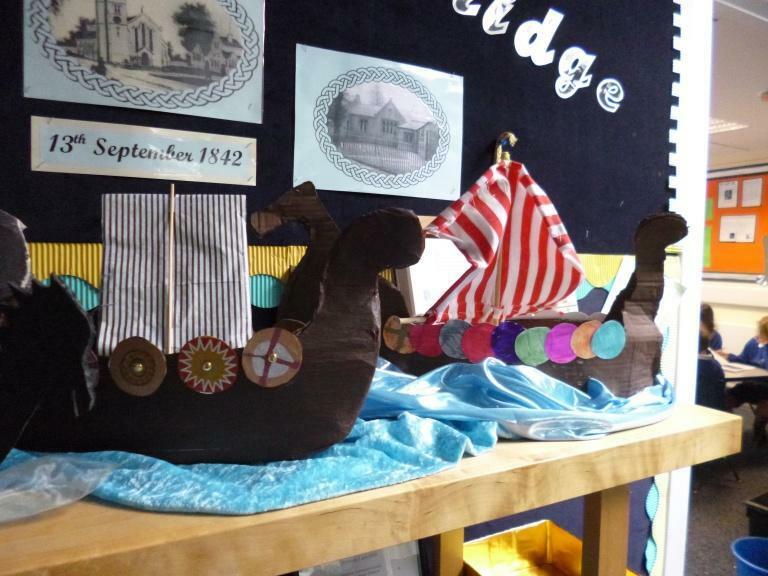 Our 3 & 5 Year groups have been busy making models linked to their topics ‘The Vikings’ and ‘The Egyptians’. 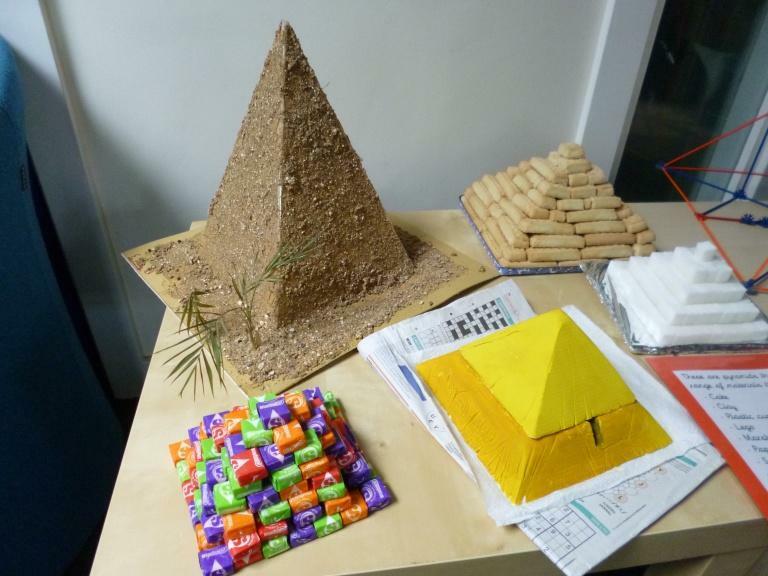 In School we are enjoying the wonderful displays and seeing the amazing different ways you can construct a pyramid. 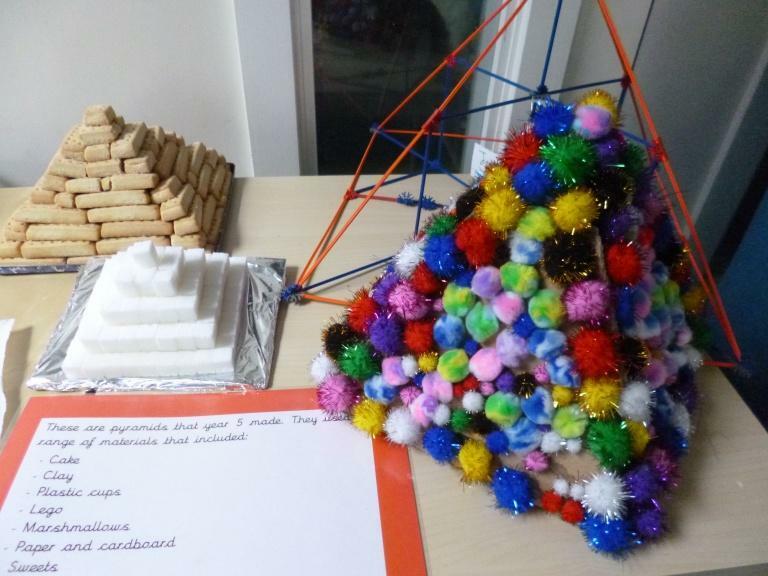 We have pyramids made from lego, biscuits, sugar cubes, straws, marshmallows and even pompoms!